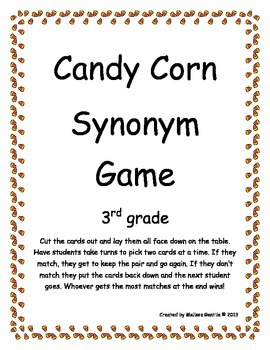 Fun game for Halloween time. 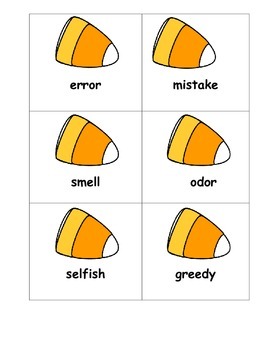 Have students match the synonyms and get pairs. Works great with small groups!